Beach City Bugle: All New Stven Fusions Breakdown! All sorts of fusion goodness in the finale! 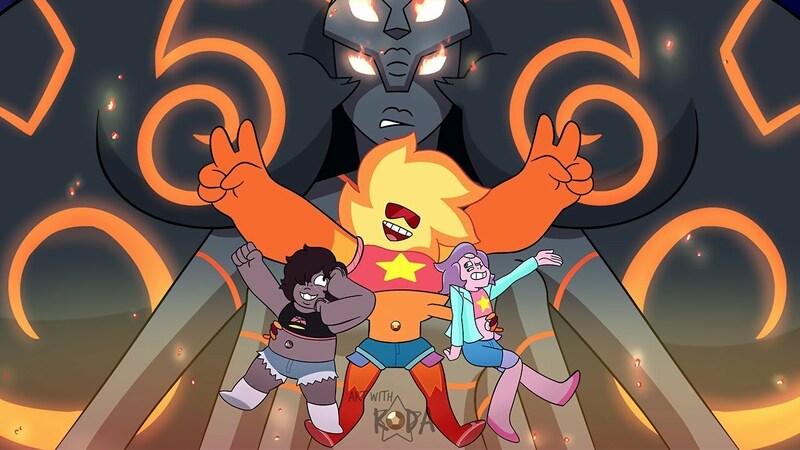 So what does Steven bring to each fusion and how does he help make them unique?